Come Join the Fun! - April FabShop Hop! Hello Spring! We're sew excited to hop, shop, and dive into spring season. 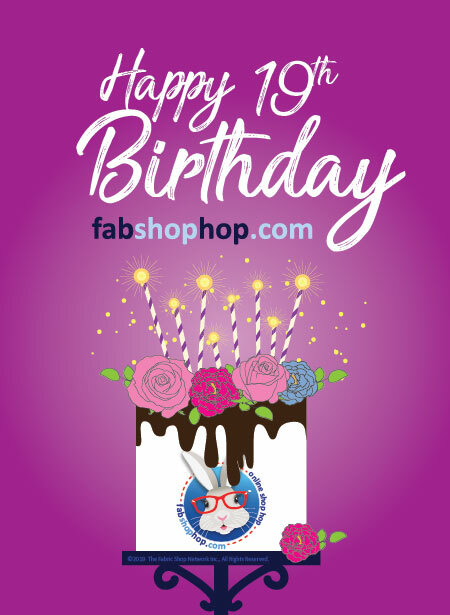 This month is extra special, because it's our 19th birthday! 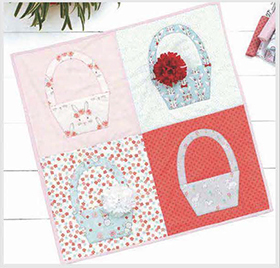 Celebrate our spring birthday, by heading over to your local quilt shop this month. Let's stock up on all the beautiful spring fabrics! 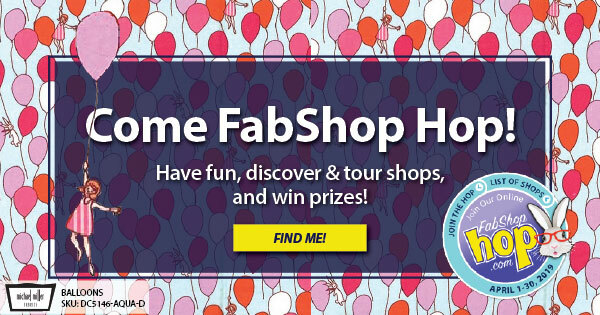 Tour all the shops participating in the April FabShop Hop! 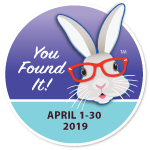 At each site, search for the white bunny with the dark and light blue background that says 'YouFoundIt!' April 1-30, 2019. 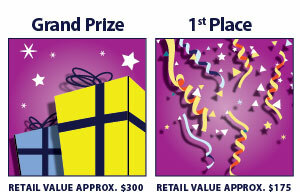 When you find it; click on the image and complete the prize registration page - enter your email address and click the "register for prizes" button. Once you have done that you will receive an email confirmation that you successfully registered at that site. Then continue shopping on that site or hop to the next one on the List of Shops. You can also view the shops you have visited and the ones you need to visit in your Member Area. Yes, it's true! There is a FabShop Hop Facebook Group! 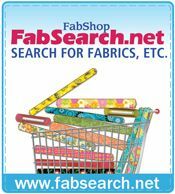 There is a community of fabric lovers just like you. The FabShop Hop Facebook Group is a place to share projects, ask questions, get tips & tricks from other hoppers... and of course receive exclusive FabShop Hop updates and offers! Come join the group. We are sew excited to get to know you better! 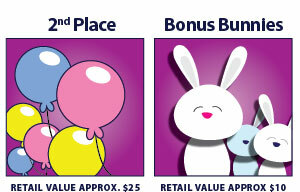 Come FabShop Hop with us for a chance to win amazing prizes! We love our sponsors! Click on an image below to get hopping! ...the trade organization for independent quilt and fabric retailers. © 2019 The Fabric Shop Network, Inc. All rights reserved. Brand names, trademarks, copyrights, and service marks of products of the participating shops and vendors are the property of those shops and vendors.